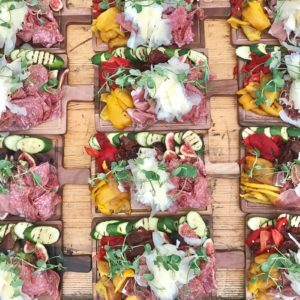 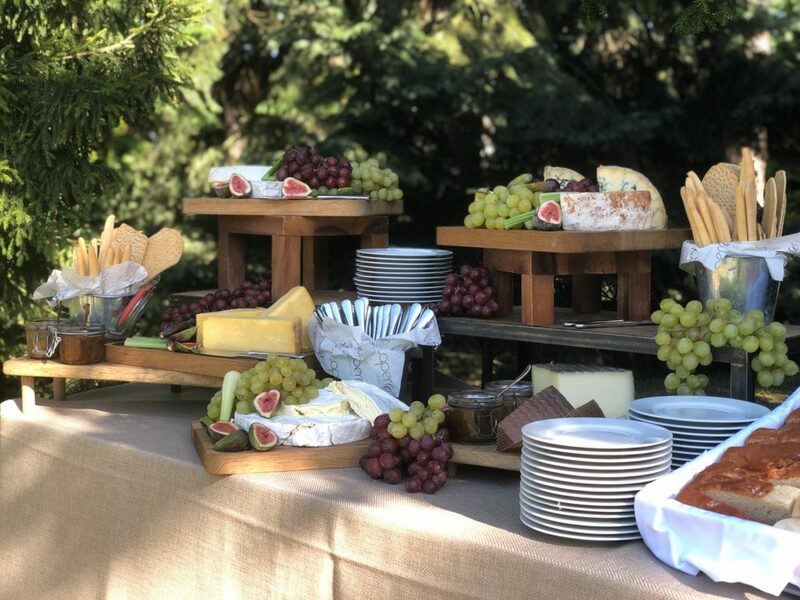 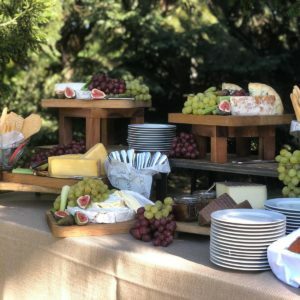 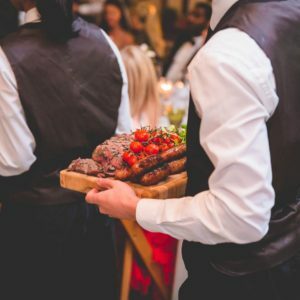 Our preferred caterer is Caper & Berry who will provide an exceptional level of service in helping to manage and plan your event here. 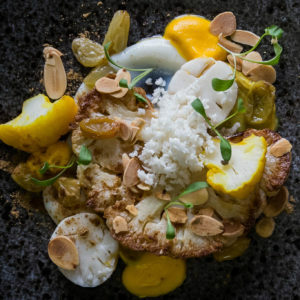 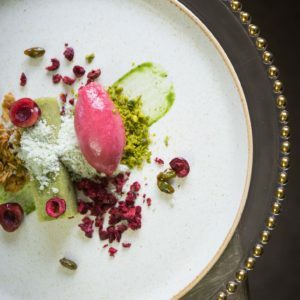 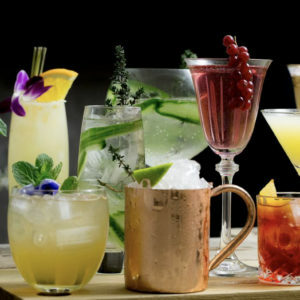 They have gained a singular reputation for creating stunning food with exceptional style, service and attention to detail. 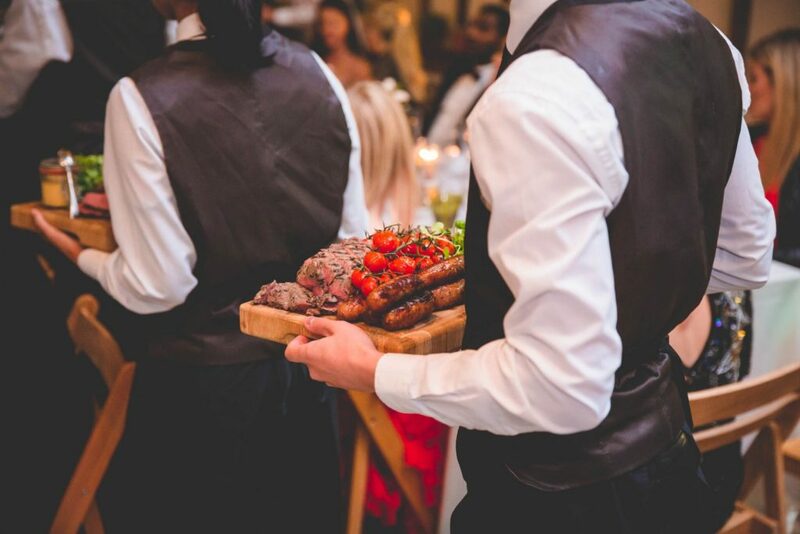 Whether you are planning a traditional wedding breakfast, a lavish barbecue or amazing canapés, Caper & Berry will take care of every detail. 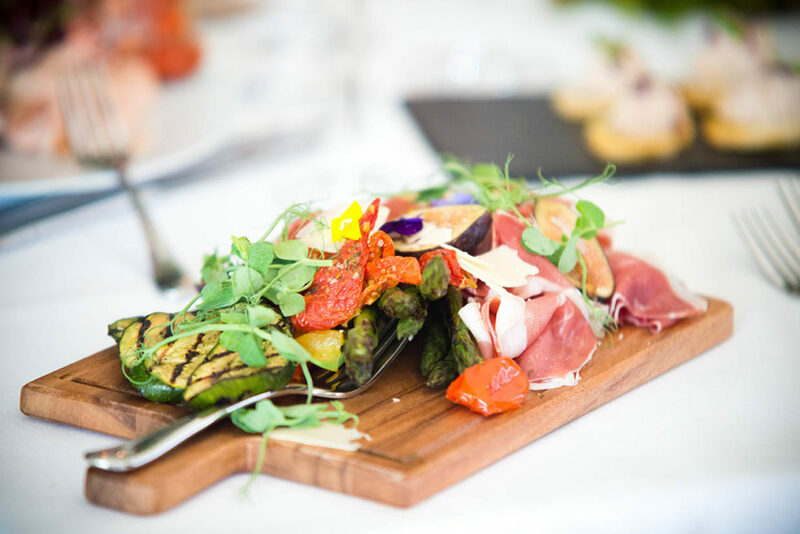 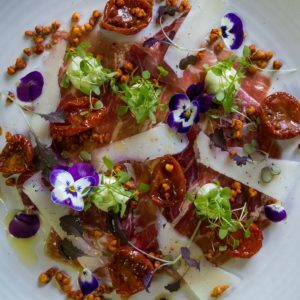 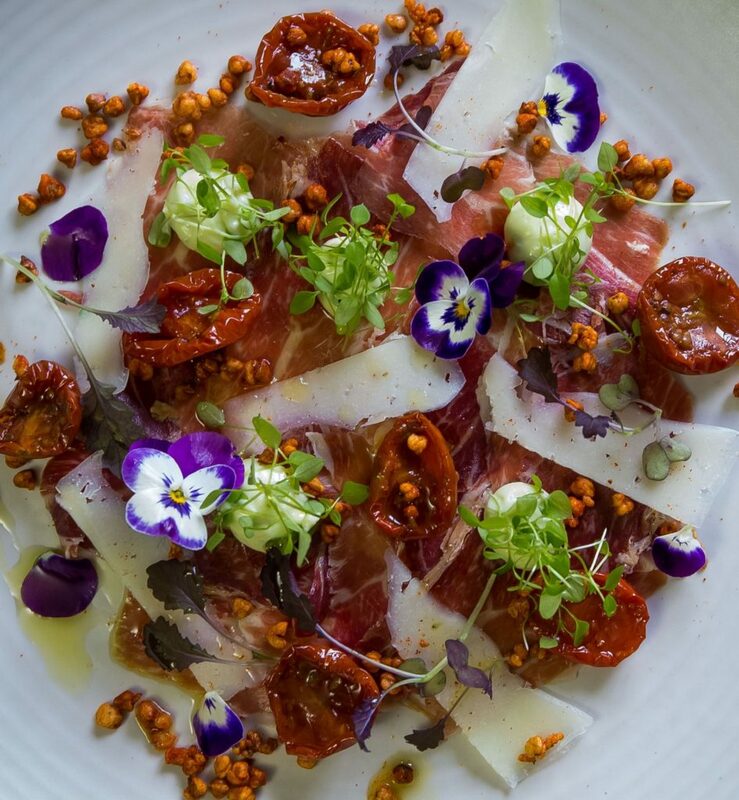 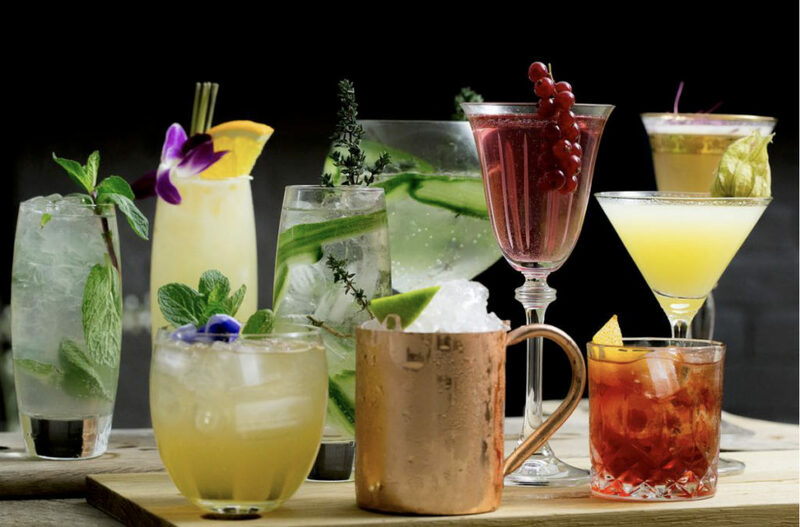 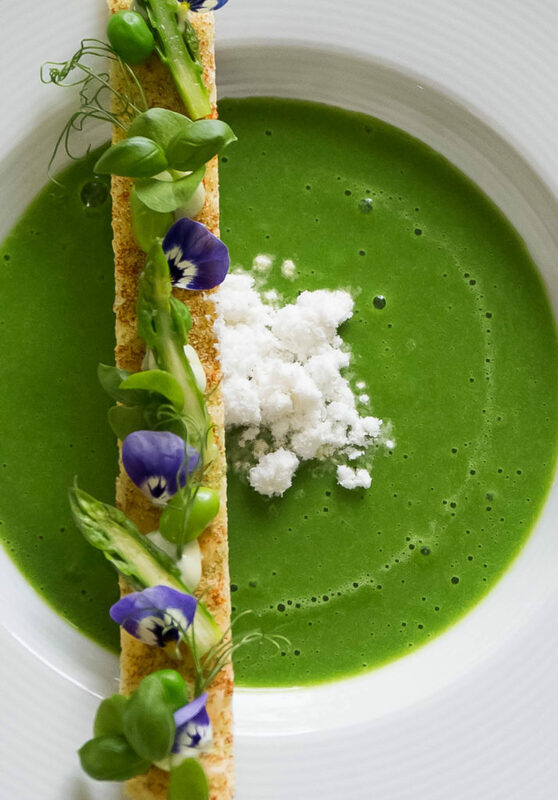 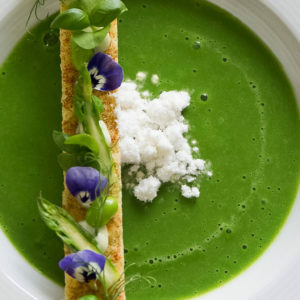 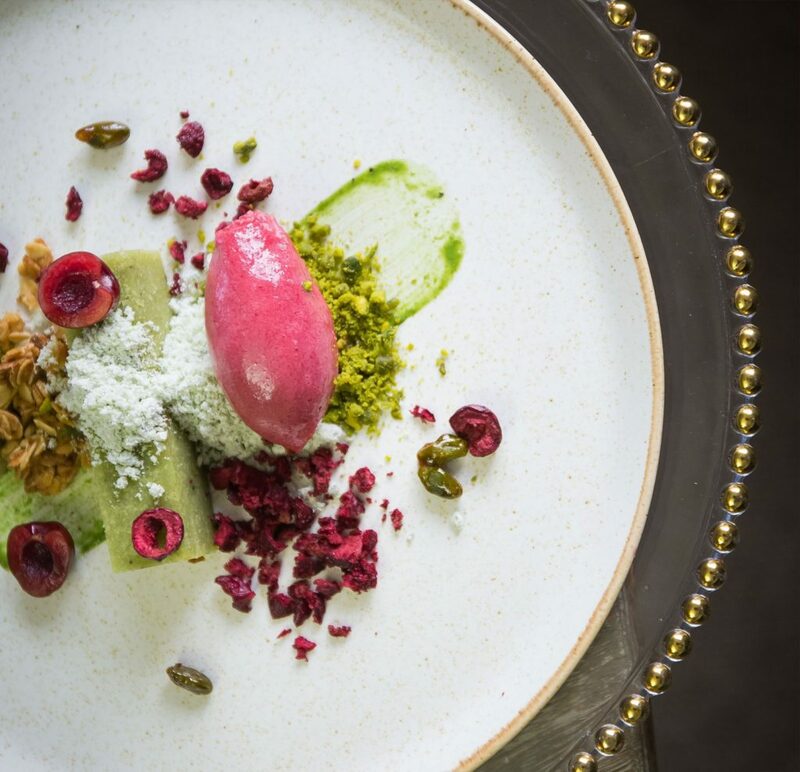 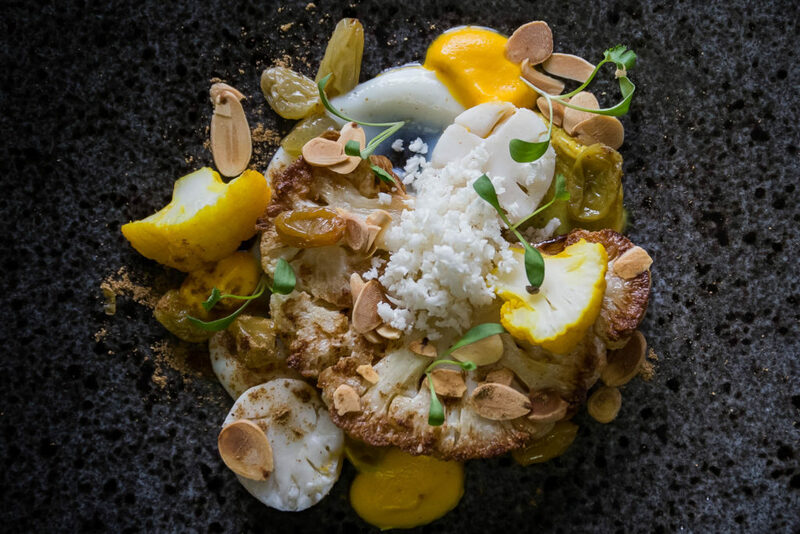 Tailored to your requests, their chefs will design a bespoke menu for you, taking prime, local and seasonal produce to create mouth-watering dishes. 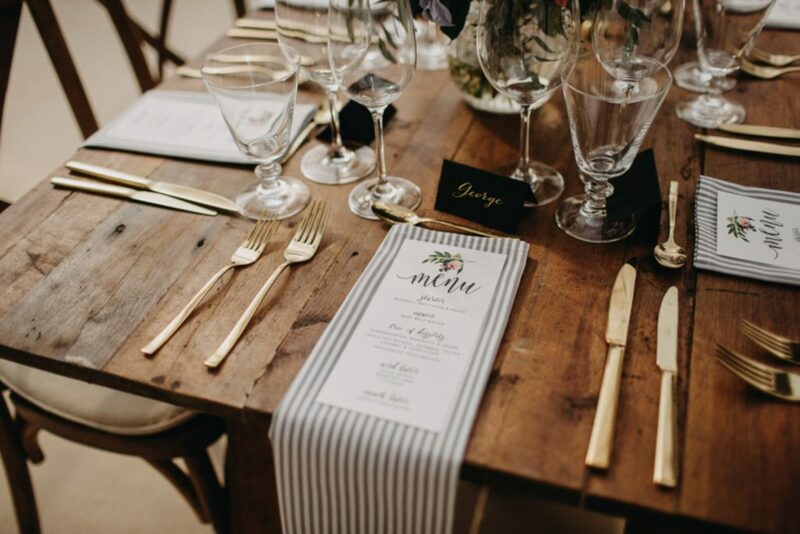 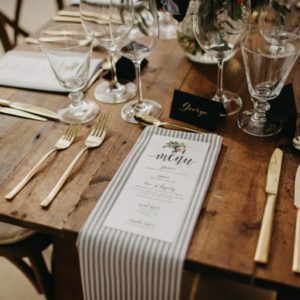 Their aim to make each and every wedding unique and special and the Caper & Berry team will be on hand to assist you every step of the way, listening to your ideas and offering their wealth of knowledge and experience to help deliver your perfect day. 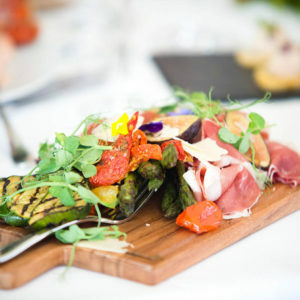 To learn more about hosting your event at High Billinghurst Farm, please contact us.